After an un-satisfying outcome against the Minnesota Vikings, Cameron Gilbert joins me again to discuss the ways we lost the game and what we need to do to bounce back against the Washington Redskins. After a no-show from our guest we decide to embark on a small talk about the NFL. Listen to the end! 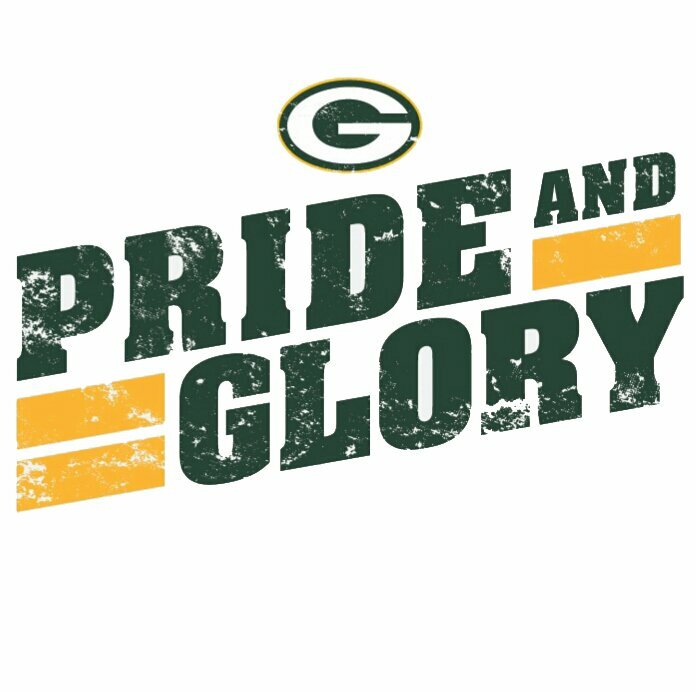 Join Fred Thurston, Grandson of Green Bay Packers Legend Fred "Fuzzy" Thurston, as he breaks down all things happening with the Green Bay Packers with some special guests and interviews. The post The Sweep Podcast 61: Murphy’s Law appeared first on Pack to the Future. Join Fred Thurston, Grandson of Green Bay Packers Legend Fred "Fuzzy" Thurston, as he breaks down all things happening with the Green Bay Packers with some special guests and interviews. The post The Sweep Episode 60: Conspiracies, The Cardinals & Coaching Carousels appeared first on Pack to the Future. Join Fred Thurston & Cameron Gilbert while they breakdown last weeks game against the Patriots and the upcoming matchup against the Miami Dolphins. Plus, they'll fill you in all the happenings at 1265 Lombardi Ave. The post The Sweep Episode 59: Mike’s Magical Mystery Tour appeared first on Pack to the Future.